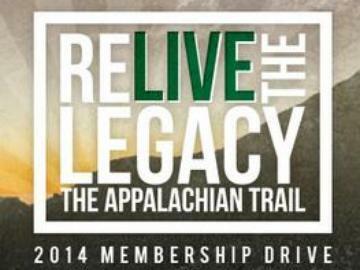 Come join us for our 2014 Membership Drive and help protect the Appalachian Trail! This year, discover the unique history of the A.T. as we explore the never-before-seen film "The Appalachian Trail: An American Legacy" on the big screen. Attendees will also have the chance to win limited-edition prizes and hear real stories from leaders in the Trail community and from those who have hiked the 2,180-mile long A.T.
Sam Henegar: Film director and producer of "The Appalachian Trail: An American Legacy"